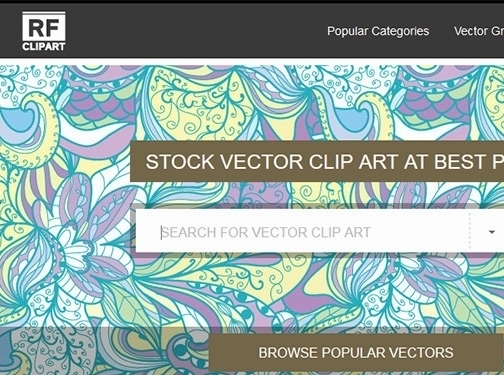 RF clipart provides vector images and clipart at an affordable price for graphic design, advertising, presentations and other purposes worldwide. The images are supplied in standard vector format (*.EPS), are fully scalable (a notable feature of vector graphics), provided under a Royalty-Free licenses (images listed as "Free Vectors" are provided under a Creative Commons license), with image prices starting at 3$. It is really easy to make a purchase - no registration required! Buy only what you need. No Subscription Plans! There is no minimum quantity. Just choose the images you like, and buy it using PayPal / Skrill account or any well known credit or debit card. Vector format illustrations are scalable, you can export them to any size for web purposes or high resolution print materials like brochures, flyers, business cards, posters, t-shirts or advertising. 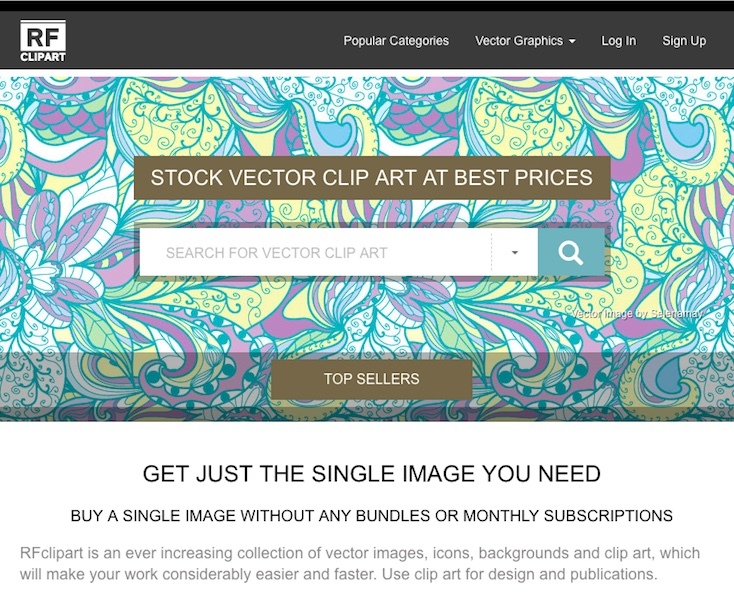 Easy editable our vector illustrations with any vector software (such as Adobe Illustrator, CorelDraw or Inkscape). A high-resolution JPEG file is also included and is a copy of the EPS file. All illustrations are sold with standard or extended license. We offer various discount programs and coupons. From time to time, we will send discount coupons to our customers. No registration or credit buying! Monthly, we will release free illustrations and images for you to download. Czech Republic (Prague) based business - established in 2010 - providing vector and clipart images. Website includes e-commerce facilities, FAQs, full contact details.